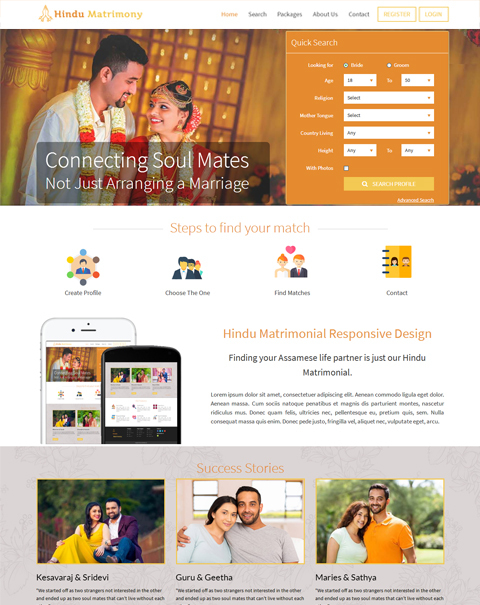 We having Hight End Developer Team To Develop PHP Matrimonial Scripts, Past 14 years we are surviving with this industry so we can give assurance for 10 years support. 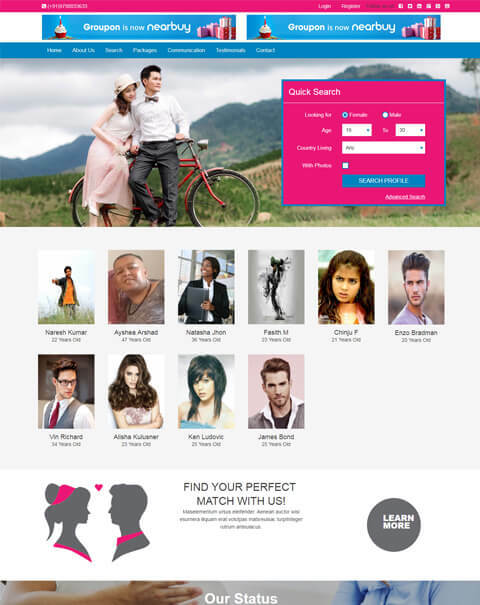 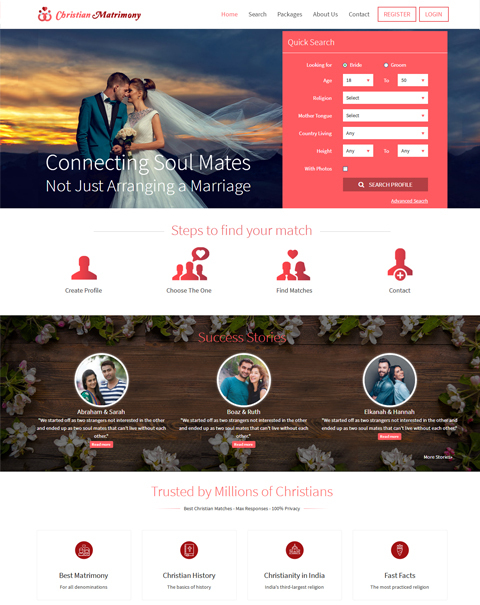 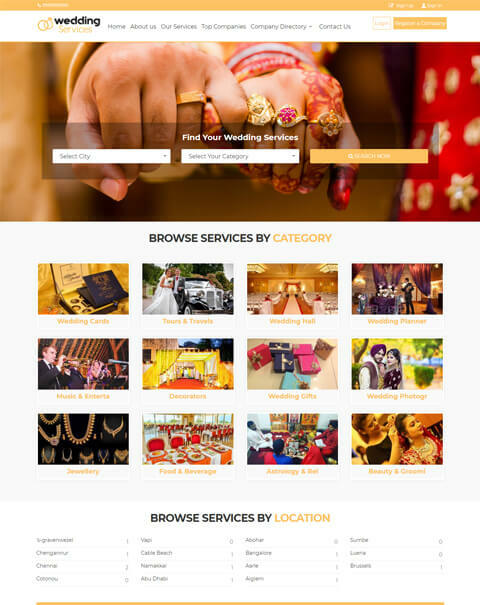 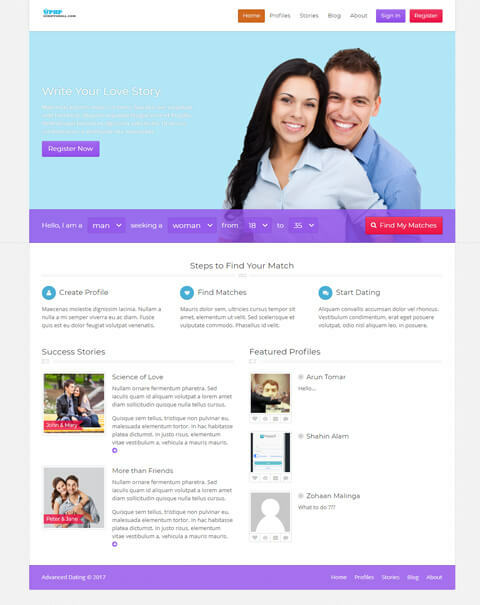 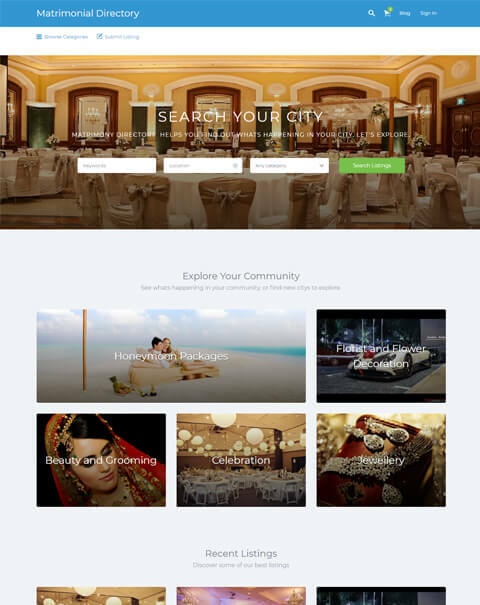 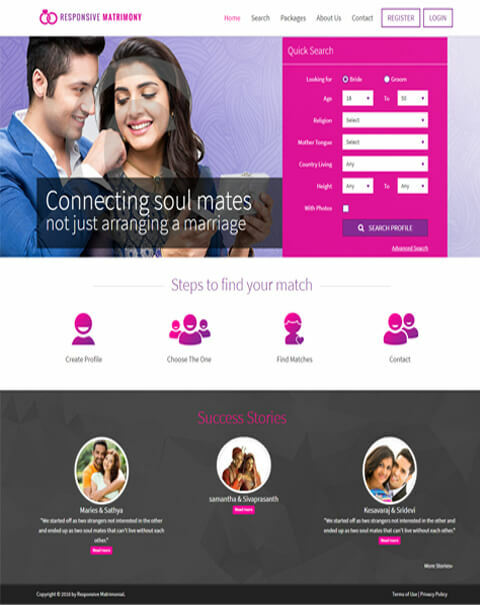 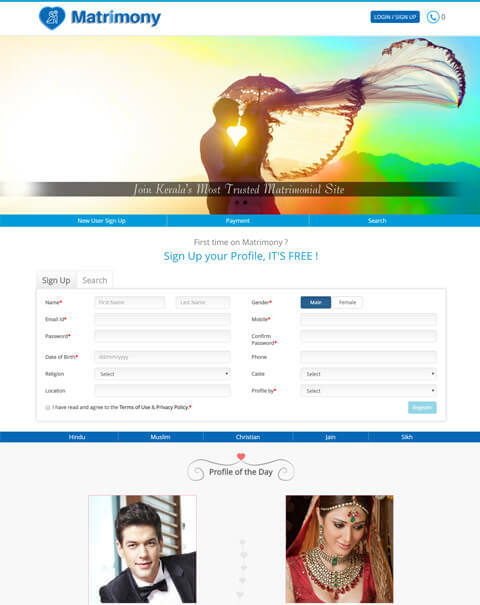 Once you buy our PHP Matrimonial Script from us then your Matrimonial Website Will be alive within 4 hours of time. 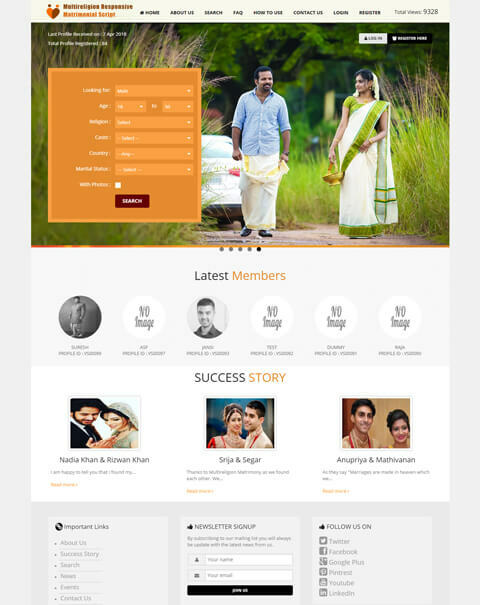 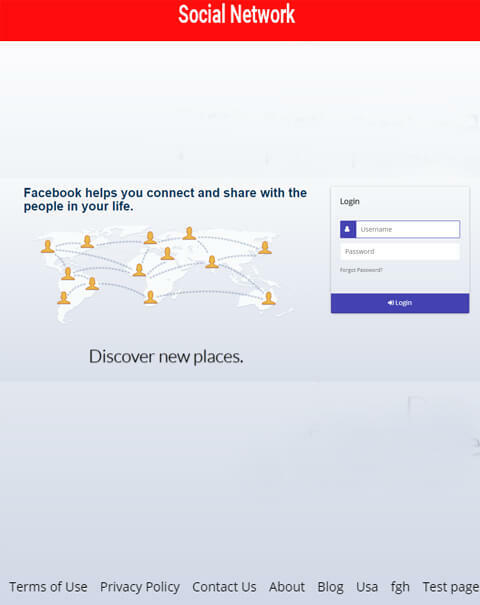 Past 14 years we are surviving with this industry as a webdesign and development company with 40 members of development team and we have 3,000 client list. 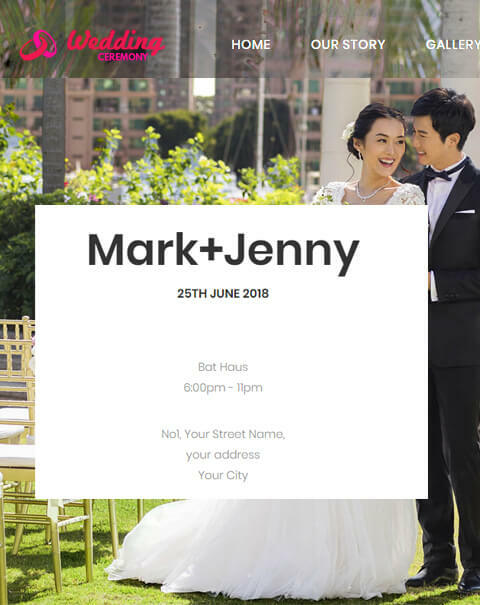 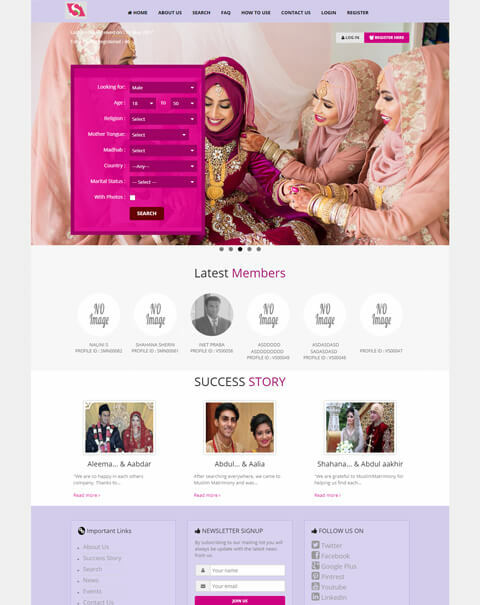 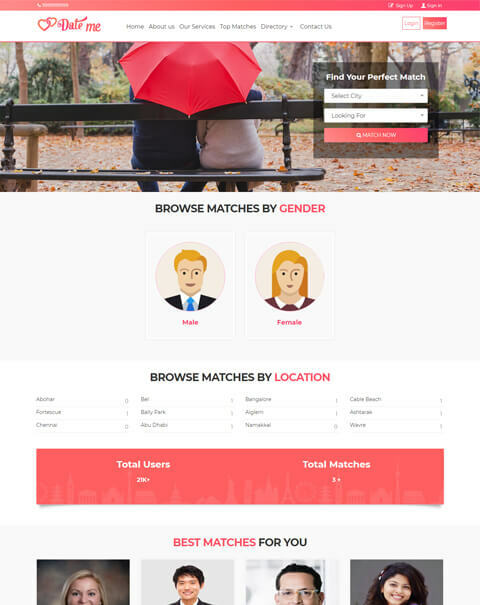 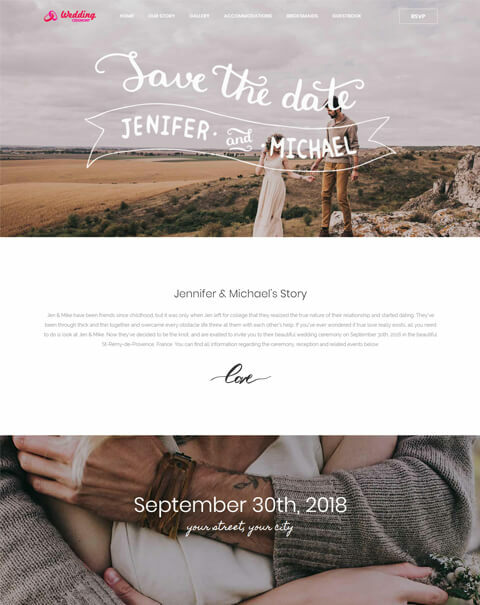 This PHP Matrimonial Script Fully opensource script you can edit and customize it according to your needs its freedom to access.